Med Spa Services-Getting the right answers for your State and your spa with American Med Spa: By Spa Advisors, Inc. - Spa Advisors, Inc.
Med Spa Services-Getting the right answers for your State and your spa with American Med Spa: By Spa Advisors, Inc.
Are your customers asking you about med spa (medical spa) services? Do you feel your aesthetic clients are ready to take it to the next level? Can medical spa services be added to your day spa or salon service assortment? If you choose to, what do you need to know? Spa Advisors, Inc. would love to guide you on your exploration. Many people in the spa and salon industries are thinking about this option. This is a decision that needs to be made after thorough research and after you have formulated a plan that is legal, and using licensed, experienced medical professionals. 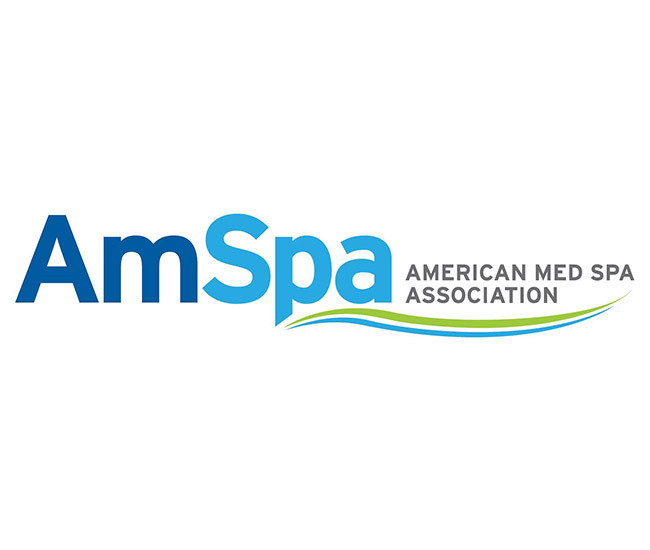 American Med Spa Association is an organization you should consider a must-join. They charge a yearly fee, but for that fee, you have access to expansive amounts of data relating to the legalities of operating a Medical Spa within your State. Each State is different and setting them up properly is imperative. Frankly, spending the fee and joining this group may tell you what you need to know before you waste valuable time and money doing something that may not be allowed. If you are a medical spa, this is an organization you must join, as well, for the wealth of information that you too can gain. We will assist you every step of the way, whether you are an existing spa or, opening a new medical spa facility.